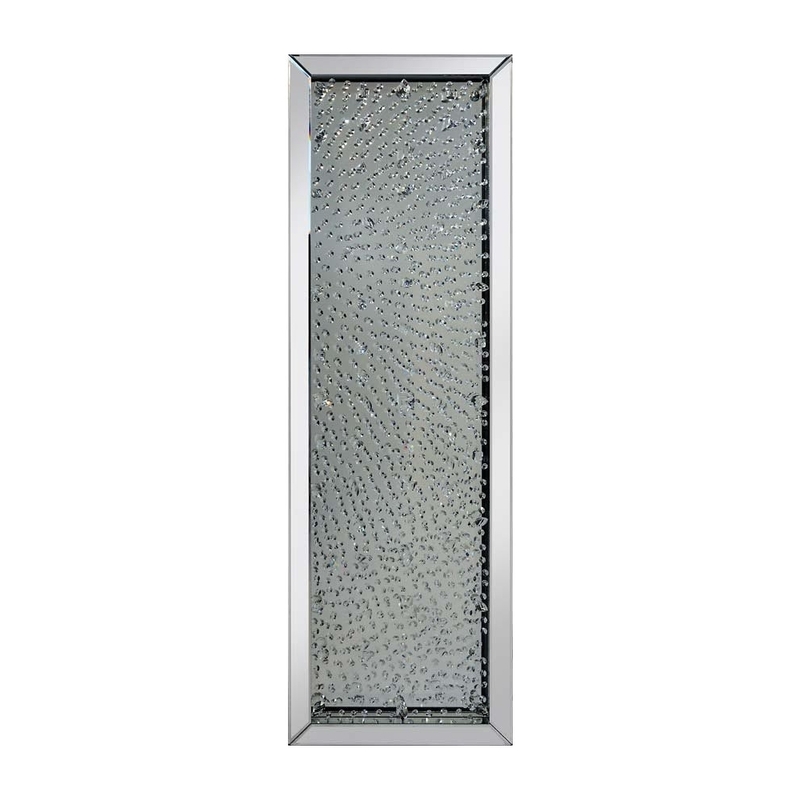 This is a beautiful rhombus decorative mirror, its made from mirrored glass. This is the perfect mirror perfect for your bedroom or living room. Decorated with glass crystals, its part of the Rhombus mirrored collection. This is beautiful mirrored furniture that would be a beautiful addition to your home.